mono’s campaign revealed the adventurous side of the nautical fashion brand. 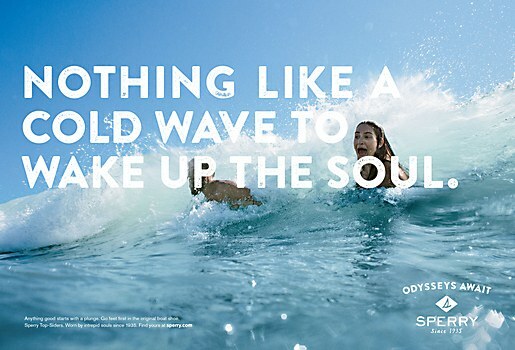 Sperry partnered with Minneapolis-based advertising agency mono to create the dynamic Odysseys Await campaign. 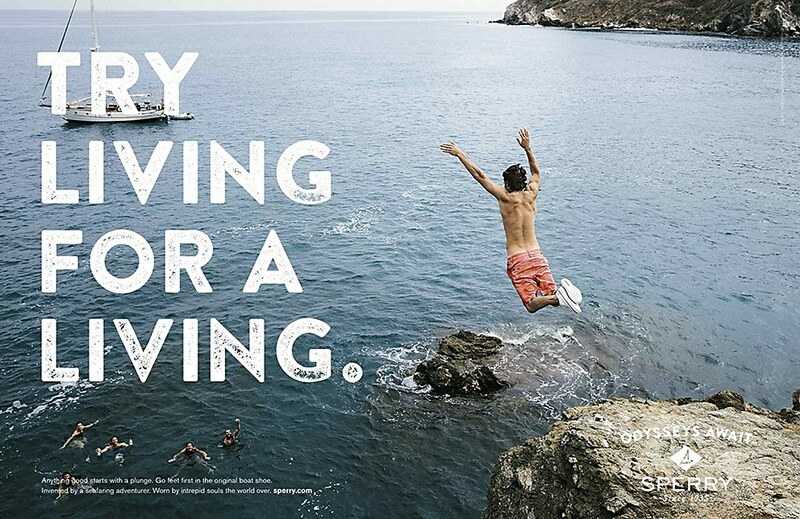 From Paul Sperry and one man’s inventive spirit in 1935 to today, the Sperry brand has forever inspired those adventurous souls who strive for lives fully lived. 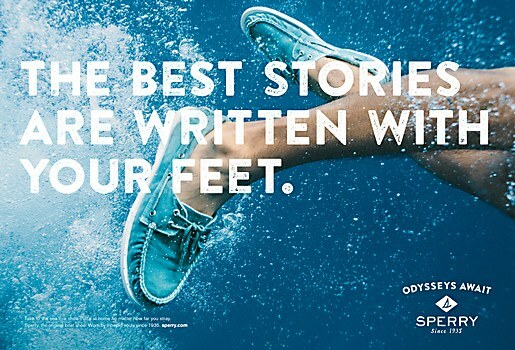 Driven by this philosophy to treat each day as an odyssey, Sperry has unveiled a complete re-branding and re-positioning that will set sail this month with Odysseys Await, a multi-stage integrated marketing campaign. With Sperry’s 80th anniversary on the horizon, this initiative launches at a pivotal moment for the company, which has seen substantial growth in the U.S. over the past five years. 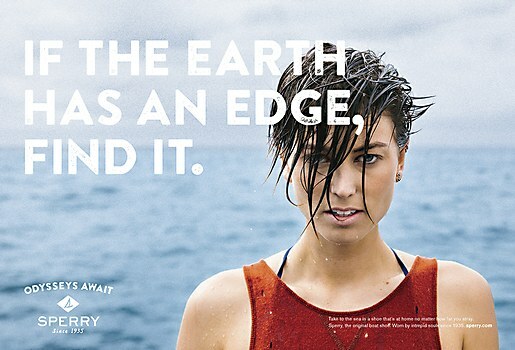 Channeling the spirit and passions of its founder, Sperry identified a younger, unique consumer group united by the same adventurous spirit of Paul Sperry: “Intrepids,” the modern-day explorer fueled by the celebration of discovery. Contrary to other brands in the market targeting a similar audience, Sperry’s re-energized brand platform connects with those who are not just in search of living for the moment, but with those who want to move out of their comfort zones, visit unexpected places, try unfamiliar things and discover more about themselves and the world around them. 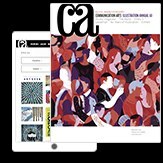 The first phase debuted on February 16, 2015, with print and digital extending throughout the year. 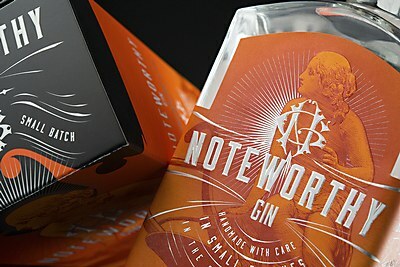 Hired Guns Creative helped the gin brand stand out on the shelf with an illustration of Ceres. 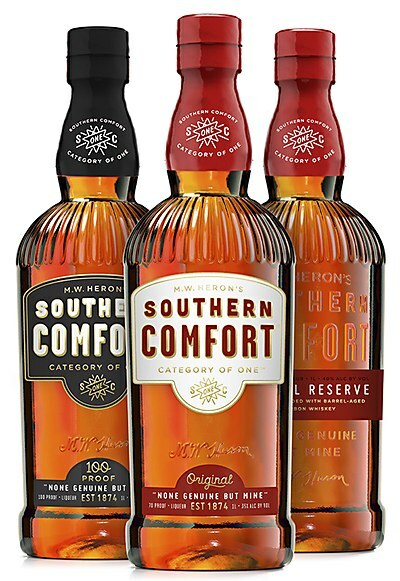 Helms Workshop refreshed the heritage elements of Southern Comfort’s brand. 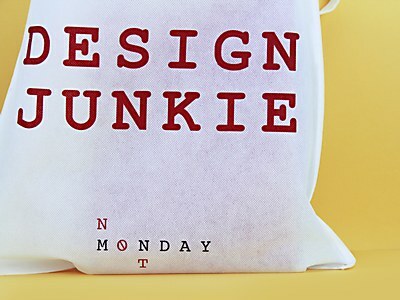 Bienal Comunicación created a fun design store, where it's always the weekend, at Not Monday.